WarmCore aluminium bi-fold doors are manufactured in the belief that offering aesthetic value does not need to come at the cost of performance or design. Designed to offer your customers more, WarmCore aluminium bi-fold doors combine all the benefits of the standard bi-fold door design with an enhanced degree of insulation. Offering a unique degree of quality WarmCore aluminium bi-fold doors achieve a standard of energy management that is 25% more effective than traditional systems. This is made possible by an innovative thermal core that outclasses polyamide alternatives, reducing cold bridging whilst offering a 70mm front-to back overall sash depth. These aluminium bi-fold doors secure impressive U-Values: 1.4W/m2K with 28mm double glazing and 1.0W/m2K with 44m triple glazing. The WarmCore design has been tailored for performance from the ground up, protecting against future tightening of Building Regulations – Part L. They are sure to be a fantastic addition to any home. A member of our expert team will be on hand to ensure you get the perfect fit for your project. We’ll be able to offer you a bespoke door design, based on your specifications. For further information please refer to the graphic below. Our WarmCore aluminium bi-fold doors are available in four different colour finishes from stock, including dual colour options. The options are ‘White’, ‘Cream’, ‘Black’ and ‘Grey’. All colours are applied with a highly durable coating to ensure they uphold and rich and full colour over many years. This enables them to avoid any flaking, peeling or fading when exposed to the elements. Standard Threshold with additional 150mm thermally-broken aluminium sill. Part M compliant low threshold. We supply WarmCore folding doors that are available in a variety of dual colour options. You can select from 4 standard RAL colours: Black, Grey, Cream and White. 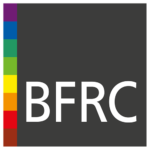 If you would like more bi-fold door colour options, please get in touch to ask about our other available RAL colours. All of our WarmCore bi-fold doors are engineered with precision, standing in line with modern demands. 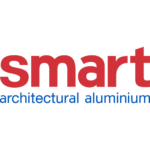 They comprise a high quality surface finish, manufactured from a composite of materials to achieve an end product that that is both energy efficient and recyclable. Their inherent elegance is sure to catch the eye of any homeowner. Designed to keep the British weather at bay, these doors a triple sealed to remove the potential of draughts. They also feature gasket corner mouldings for sash-to-frame and sash-to-sash applications. This uses a push-fit design that fits neatly and couples with straight-cuts for easy application to avoid the need for any overrun gaskets. 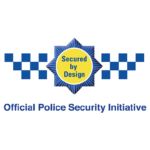 PAS24 and Secured by Design compliant. Independently tested by UKAS labs. Fitted with double strength sash corners: mechanically jointed and manufactured using internal aluminium cleats and warp-around corner moulding. Fitted with custom-engineered extruded aluminium hinges. Fitted with an integral dog-bolt. Designed to take the weight of triple glazing as standard. 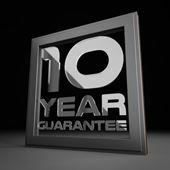 Certified with a ‘Five-Star’ ERA security guarantee against forced entry for a period of 10 years. This means that you’ll be able to offer complete peace of mind, with bi-fold doors that offer the very best in function and form. 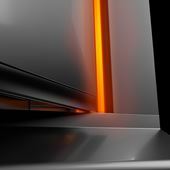 These doors feature a high performance thermal core for modern levels of energy efficiency. These folding doors are designed to offer quick and simple installation to help you and your customers. Offer your customers a folding door that will continue to perform year after year thanks to their robust profile. A range of attractive colours available so every door can be tailored to suit the property it will be installed in. Your customers will be able to enjoy a better standard of glazing with our WarmCore Bi-Fold Doors. 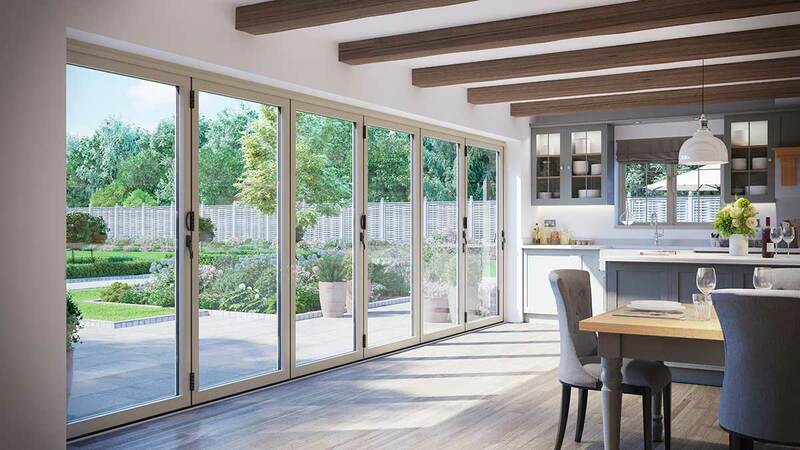 Not only do these aluminium WarmCore bi-fold doors offer optimum performance across the board, they are also designed to be as fitter-friendly as possible. This is made possible by an innovative clip-in bead that allows you to glaze the door without the need for wedge gaskets: the all round concealed fixings also improve aesthetics. We make it easy for you to offer a design that simply, and consistently, offers more. This modern track will also enable a quick all-in-one fitting procedure without the need for de-sashing. To enhance practicality further, WarmCore bi-fold door is also incredibly easy to adjust with plain hinges, pivot roller hinges and espag hinges providing +/- 1mm adjustment to cater for fine tolerances on site. 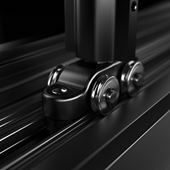 Single roller and double ‘pivot’ rollers provide +/- 3mm vertical adjustment for precision installation. Available in bi-fold, French and residential design: max width 6000mm, max outer frame height 2400mm, max sash width 1000mm, max load per sash 100kg. Manufactured using the latest techniques for maximum performance, efficiency and aesthetic. Don’t settle for anything less than this premium design. Constructed from premium grade aluminium to achieve an inherently robust and rigid design, without compromising a slim and stylish appearance. To get free quotes for our WarmCore bi-fold doors, get in touch with us today! We always base it on your specifications to ensure things are as cost-effective as possible. 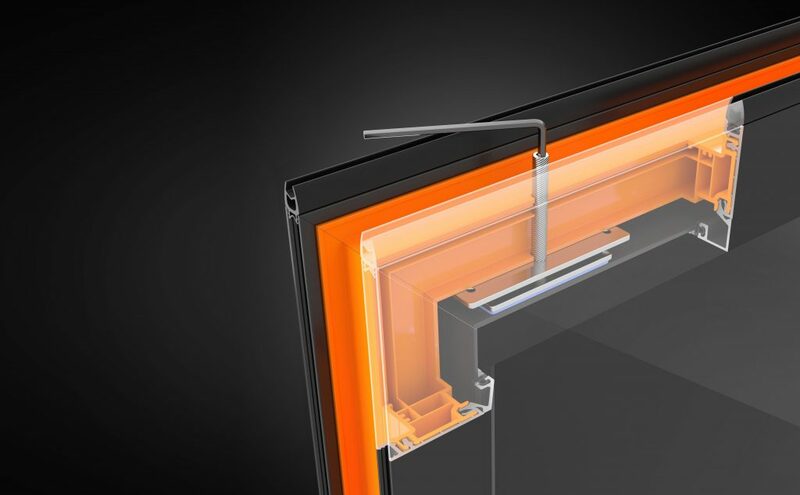 Interested in bringing the WarmCore bi-fold door range to your product offering? Get in touch with us via our online contact form where a member of our friendly team will be more than happy to offer you a bespoke price based on your exact specifications. You can also get in touch with us via this method should you have any questions. We’ll be able to handle any and all enquiries in a professional, prompt and efficient way. We look forward to hearing from you. Southgate Windows supply WarmCore bi-fold doors to trade throughout Bridgwater, Bristol, Somerset and Devon. Including Taunton, Glastonbury, Weston Super Mare, Bath, Exeter, and Barnstable. Watch the WarmCore Installation Video!